In essence, your go-to should not be your “brother’s friend, who knows a guy, who does some code.” And, it shouldn’t be left up to the intern who knows some HTML either. It’s an investment that is just as important as your physical location, your equipment and your people. At Blue Door Consulting, we try to help your team understand the value of your website – its ability to make or break a customer’s first impression, convert a lead to a sale, recruit new talent, streamline a process or unlock the secret of the universe shouldn’t be lightly dismissed, nor should its development oversight be relegated to staff who have no decision-making authority. No. A website is serious business. And we do mean … business. Juniper Research predicts mobile ecommerce will account for 30 percent of global ecommerce sales by 2018. And yet, 79 percent of people who don’t find what they are searching for right away will leave and go elsewhere. A business cannot afford to ignore the power of a well-designed website and should consider its development by experts who understand the complexity and influence it has on a business’s future success. Is your site slow? Does it take longer than three seconds to load? Do you have browser title tags that are optimized for search engines? Have you written content that has headers and sub-headers and bullets for easy reading? Are you seeing high bounce rates or ghost spam? We aren’t trying to scare you. We are, however, trying to give you a small indication of the multitude of elements that can impact your site’s performance. Blue Door Consulting’s team works with you to explain all these elements and factors while addressing the greatest issues that may be impacting your site’s performance. We are happy to conduct an audit of your site and provide you a report that outlines its current status and opportunities for improvement. Contact us for more information. We start with data mining and analytics to determine your website’s current traffic, page views, bounce rates and more. We conduct additional market research to learn what your customers want and how you can deliver it. 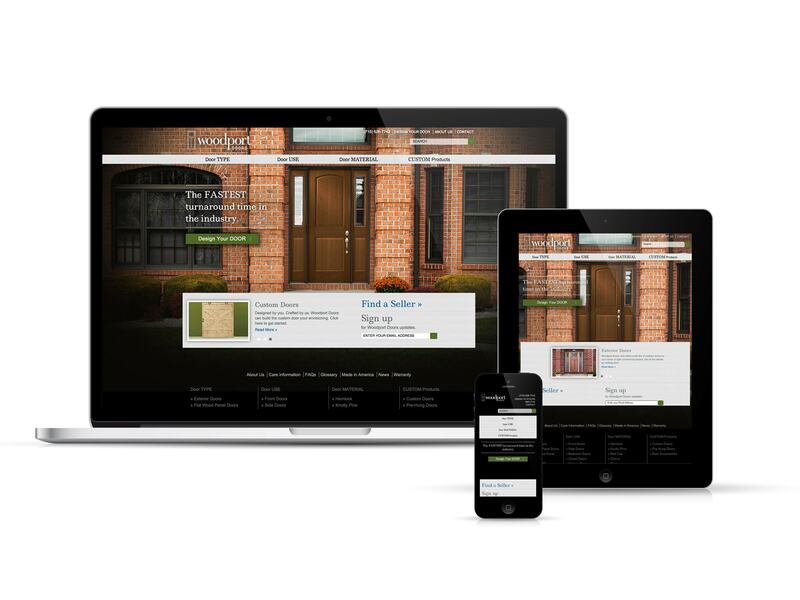 We take into consideration user experience (UX) and user interface (UI) and utilize responsive design so your site can be viewed easily on any device. We are experts in WordPress®, MODX and Magento®, but are comfortable working in a wide variety of open source and proprietary content management systems. 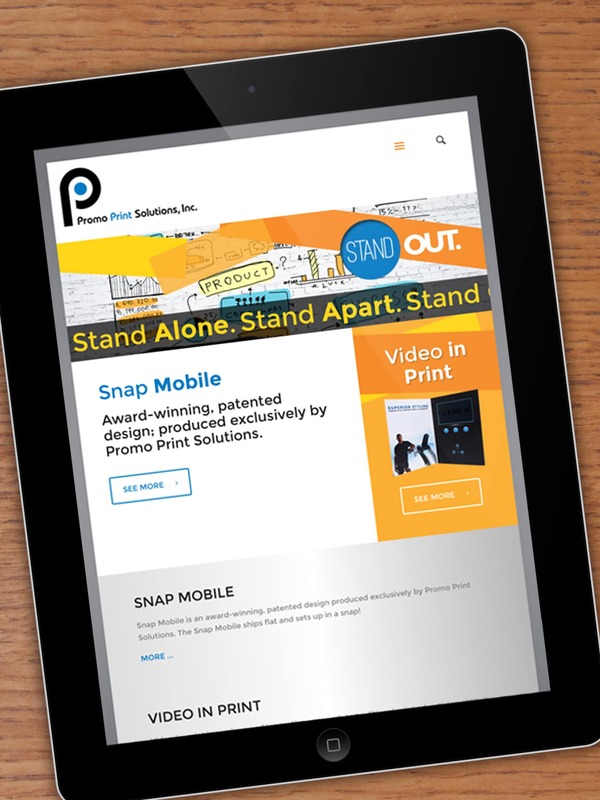 Whether you’re looking for a simple informational website or more complex e-commerce functionality, we can help. Let us help you select and integrate the best content management systems (CMS) for your needs, whether you require full scale services or choose to update the site internally without our assistance. No matter what your goals are, we will help you build a website that meets your business objectives using scalable solutions. We’ll develop your content, including page copy, images, illustrations, videos, articles and blog posts. And, we ensure it is all search engine optimized (SEO) based on keyword research. We test (and test and test)—multiple browsers, functionality and user interfaces. Finally, we launch and then assist you with search engine marketing (SEM). Our team built a custom event registration website that enables users to select dates and times to visit the event. Within this site, detailed customer information is collected and online payment is available for the customers’ convenience. A human resources department of a large non-profit wanted to streamline its application efforts. Blue Door Consulting developed an online, in-depth application form that collects sensitive information. This information is automatically connected with the organization’s internal HR management system and propagated without any manual intervention. A membership organization sought to provide a database directory of its members and their information along with the ability to filter and sort by type of member. The site also enabled the organization’s eNewsletter to be managed and stored on the site for enhanced SEO. These are just a few examples and only touch the surface of Blue Door Consulting’s portfolio. Let us show you the depth of our experience and let us take a peek at your site to see how we may help.